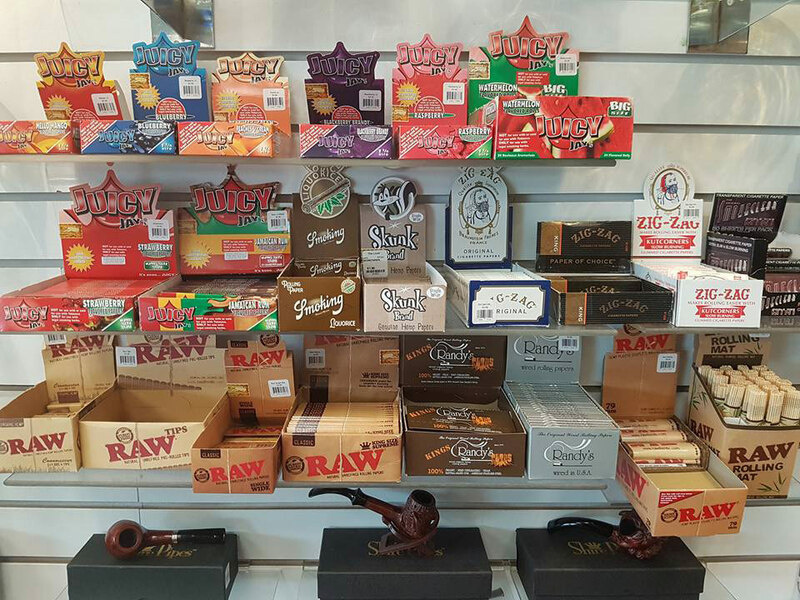 AK Smoke and Vape is Anchorage's premier smoke shop! We are happy to help you meet your smoking and vaping needs. 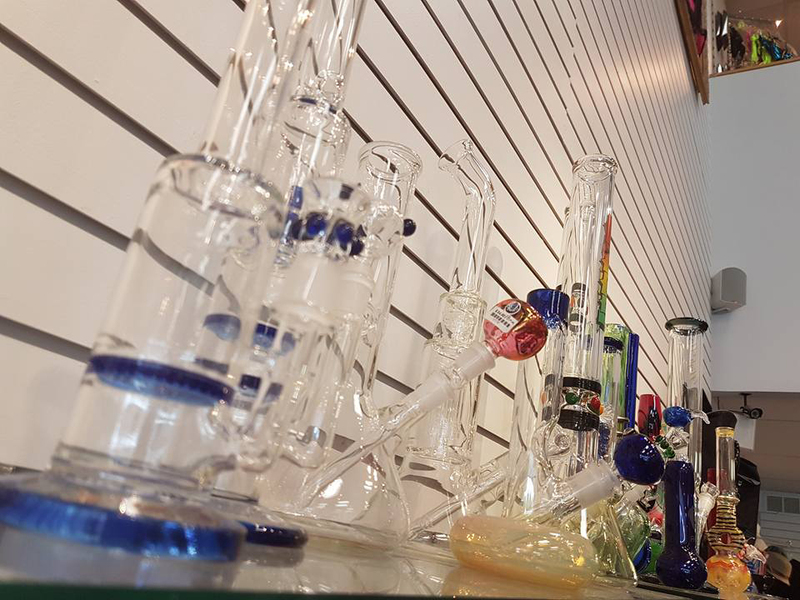 From our humble roots as a small collection of glass hand pipes in an upstairs display case, to our current expanded location downstairs at THE LOOK, our collection of glass, smoke accessories, and our base of loyal clientele has grown every year until AK Smoke and Vape became an official store in 2015. 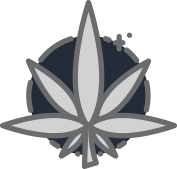 We love to help educate our clients about their smoking and vaping options, CBD and its properties, and whatever other questions you might have about our inventory! 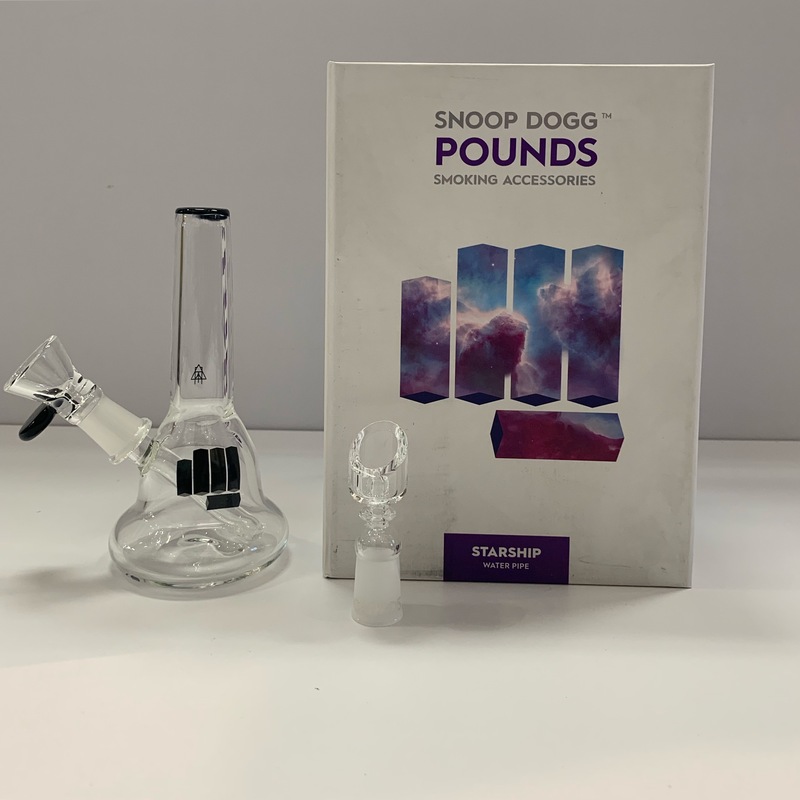 We offer a wide variety of CBD and smoke accessories including glass, silicone, metal, wood and stone hand pipes, water pipes, and dab rigs, rolling papers and trays, dry herb and concentrate vaporizers, carrying kits, eliquid vaporizers and a wide variety of eliquid flavors, JUUL vapes and pods, smoke accessories, and so much more! We also have 420-themed t-shirts, stickers, messenger bags, and other gifts for the smokers in your life! 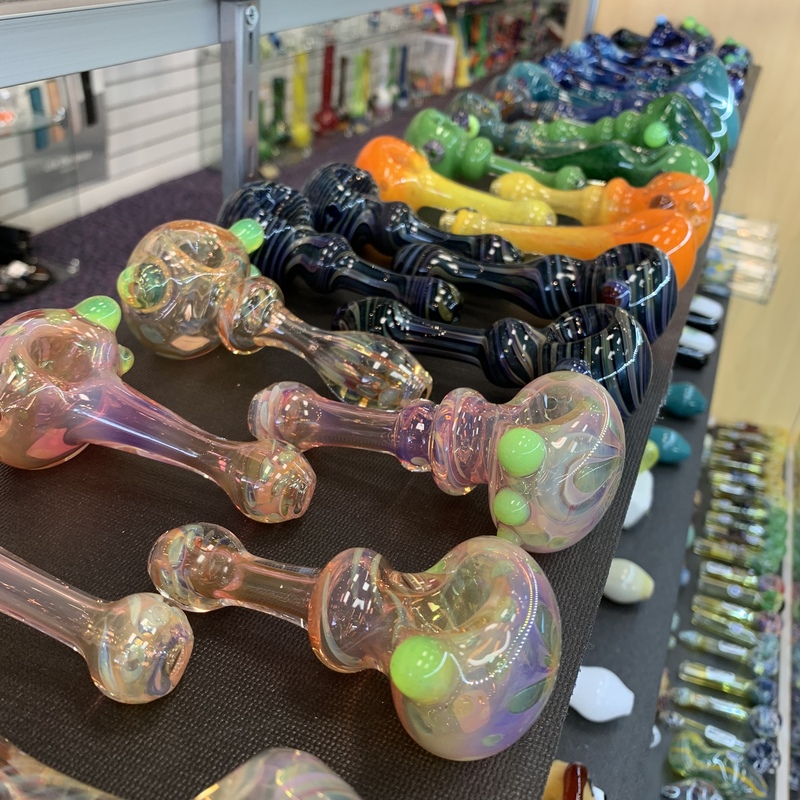 Come by and check out our constantly updating inventory, ask us some questions, and leave satisfied with some cool gifts for your loved ones or some new treats for you! Glass, silicone, wood, stone, and so much more! 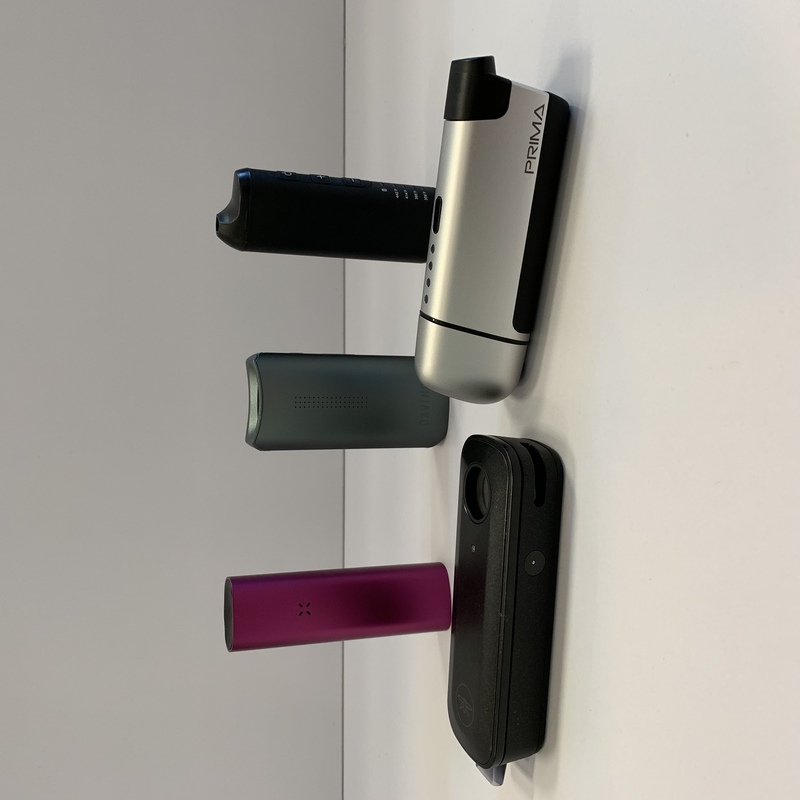 Everything from water pipes to storage jars to JUUL pods, we carry it at AK Smoke and Vape. We LOVE to answer your questions! We want our clients to never feel rushed, and select the product that will best suit their needs. Have a question about CBD? Feel free to stop by and ask our knowledgeable staff! AK Smoke and Vape keeps an eye on online prices and wants to ALWAYS present our customers with the best deal in town! Why order online when you can get competitive pricing and leave with your item in hand!